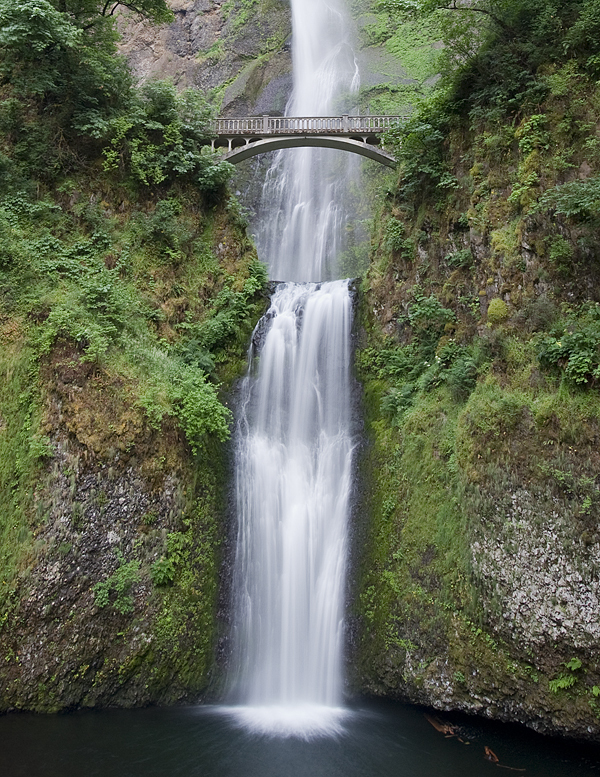 Multnomah Falls near Portland Oregon is a must see but getting an original vantage point is not so easy. The hike to the falls stops in a circular area where everyone takes a picture, so why not, when in Rome do as the Romans. 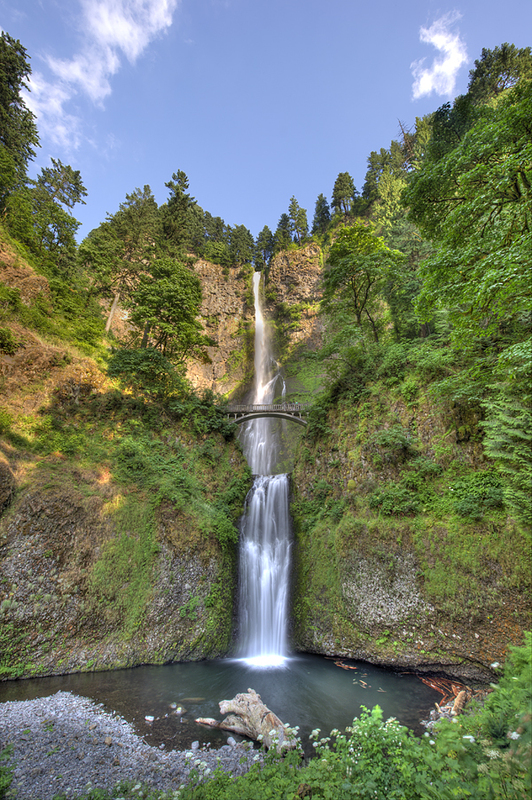 I took about 50 shots of the falls all within a 10 foot section of metal railing, hmmm not sure why I got carried away with shooting so much but the falls are pretty spectacular. I wanted to jump the railing and go further down but you know those park rangers can get mean. It was fun, we never walked to the bridge but of course that’s an option if you feel energetic. Oh, there was a bride and groom there with their photographer so you know it had to be a good place to go for pictures.